Need to feed an army? Let us do the hard part. If you are looking for the freshest food then look no further. 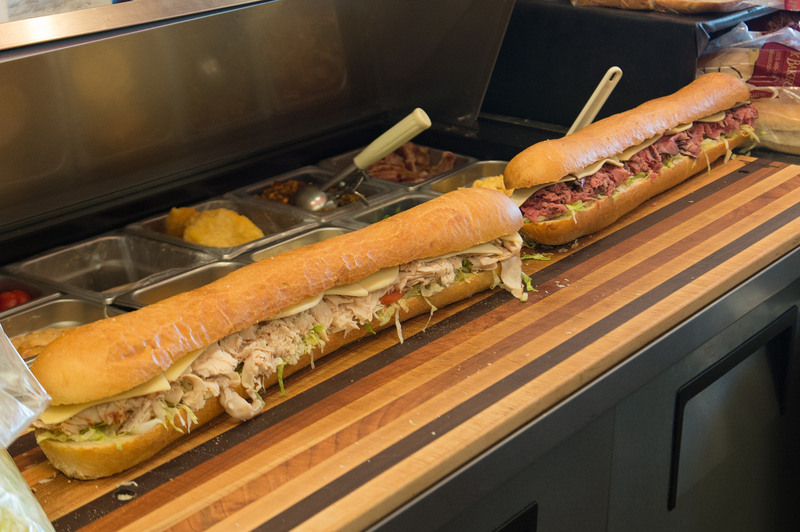 From the cuts of meat, to our baked focaccia bread, or home made soups and brownies, the Downtown Deli, Grant Ave. is the place for lunch & dinner. Perfecting quality since 1989. Rick Prairie, local to Auburn, bought the Downtown Deli, Grant Ave from the Orofino Family in March of 2014. 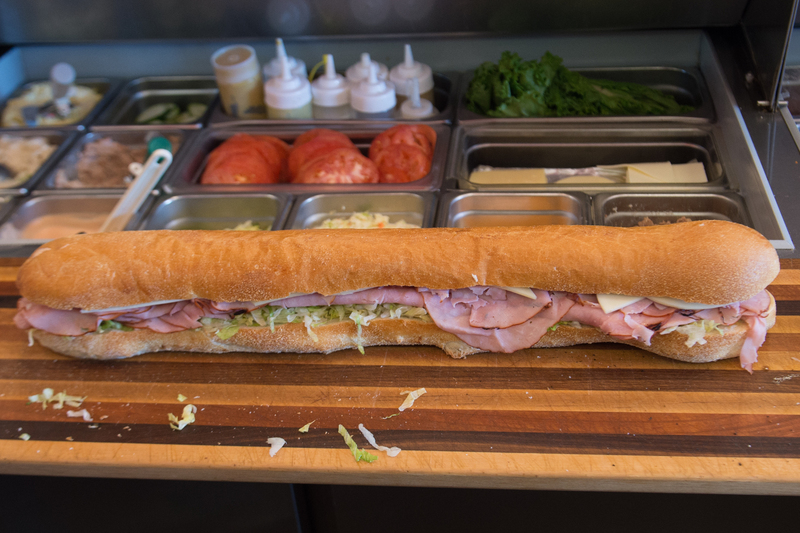 Rick and Tom continue to bring the same great quality sandwiches to their customers. 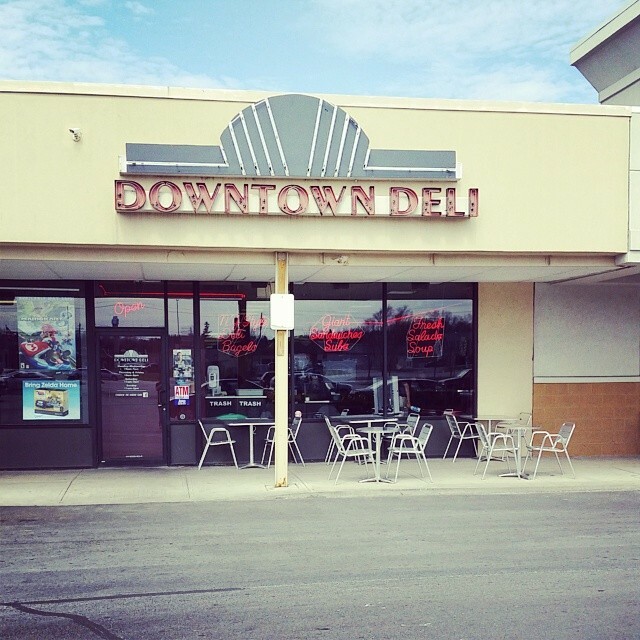 This year Celebrates 28 years that the Downtown Deli has been serving the Auburn Community.